2h30, directed by Jean-Pierre Carlon. DVD – Editions Montparnasse, with the support of the CNC – Images of the diversity. 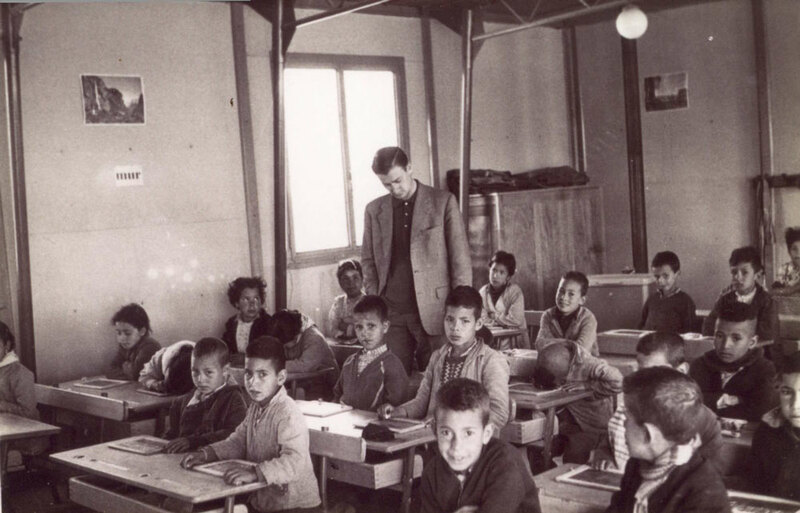 This film allows the “little people” – the vast majority of the French in Algeria – to speak. To speak and to be heard are the first steps towards reconciliation between the two communities that have been divided for so long.